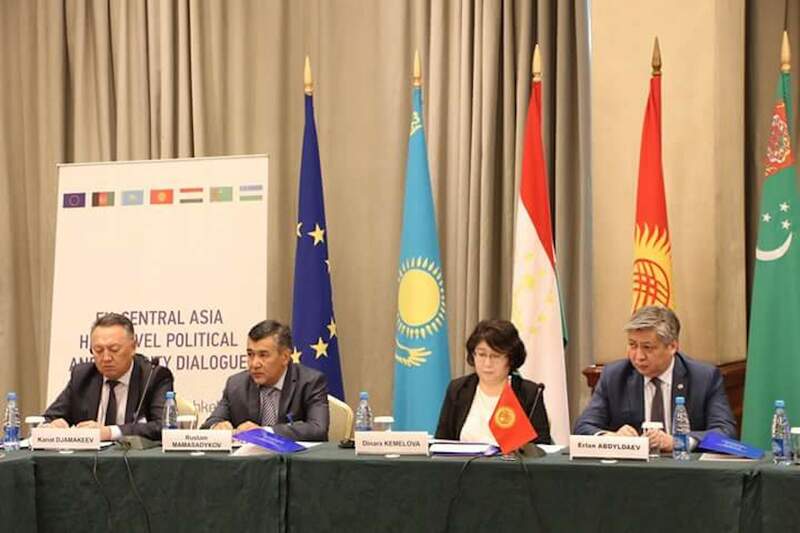 BISHKEK -- Peter Burian, the EU special representative for Central Asia, arrived in Bishkek to confer with Kyrgyz officials on co-operation, Radio Free Europe/Radio Liberty reported. Burian was expected to discuss expanding co-operation between the bloc and Kyrgyzstan, the EU office in Bishkek said Thursday (November 29). 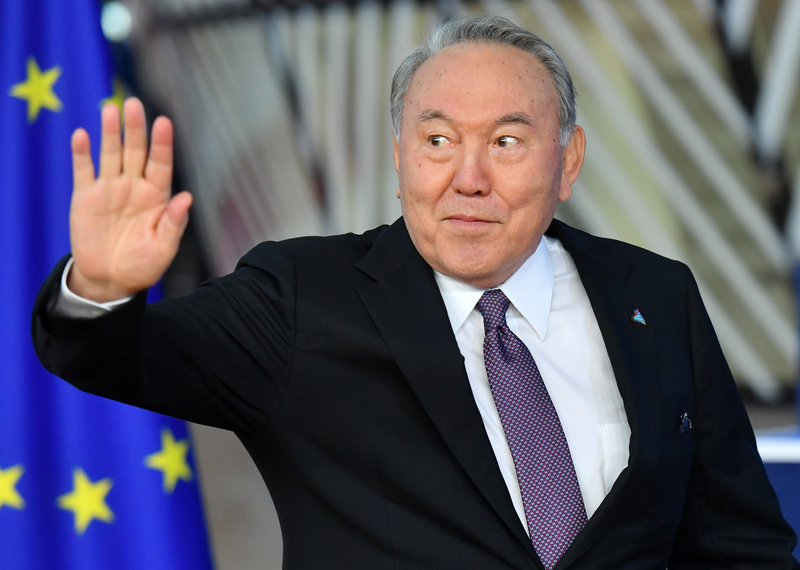 He was scheduled to confer with Kyrgyz parliament speaker Dastanbek Jumabekov, Prime Minister Muhammedkaly Abylgaziyev and Foreign Minister Chyngyz Aidarbekov. Burian also planned to meet with representatives of civil society and with foreign diplomats. 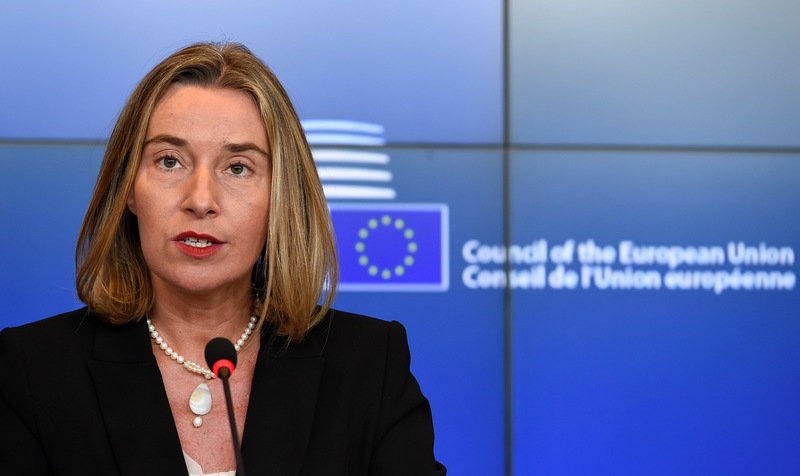 EU intends to strengthen co-operation with Central Asian states to fight terrorism and increase border security, EU representatives to Kyrgyzstan say.